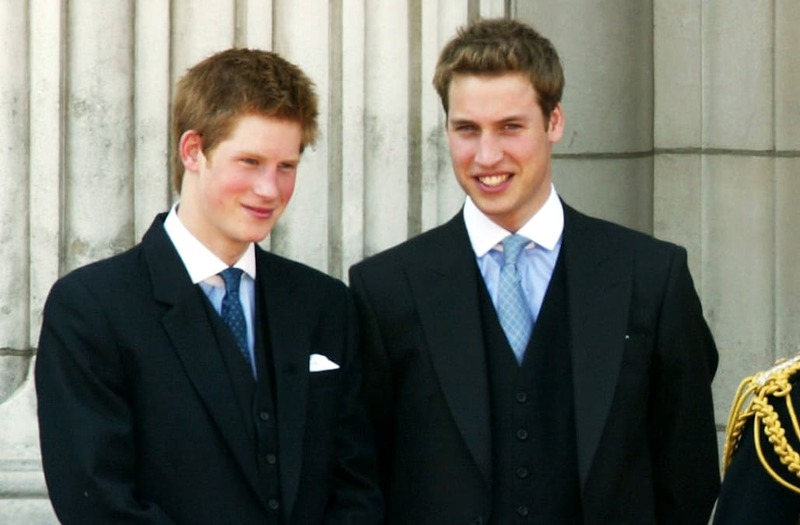 While money is definitely not an issue in the royal family, it turns out that Prince Harry may have inherited more from the Queen Mother than his brother Prince William. According to Express, after the Queen Mother’s death in 2002, she left savings of about £14 million, which is about $20 million for William and Harry to share. However, Prince Harry received a larger portion of the money. It turns out that the royal family knew Prince Harry would not get any money from the Duchy of Cornwall. That money will go to Prince William once Charles becomes King. In addition to this, once William becomes king himself he will also gain additional financial benefits. The Dutchy estate is estimated to be worth about £800 million, which is about $1.1 billion.